A lawsuit was filed in Colorado District Court last week against the City of Aspen. Plaintiffs North Mill Street, LLC allege that an ordinance change by the city has devalued their property on the corner of North Mill Street and Puppy Smith Lane. 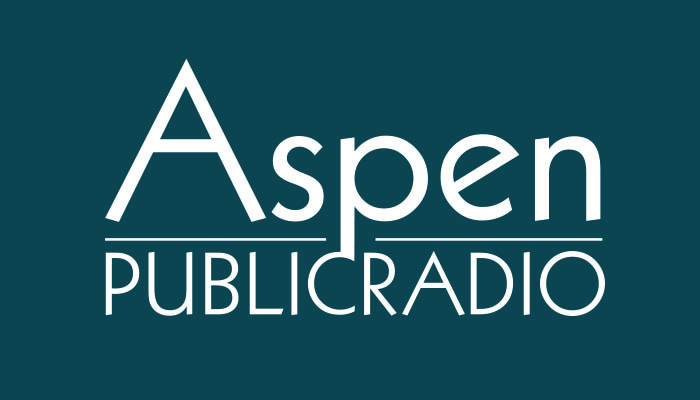 Reporter Alycin Bektesh and host Zoe Rom discuss a lawsuit filed against the City of Aspen. This building is zoned service-commercial-industrial, or SCI. 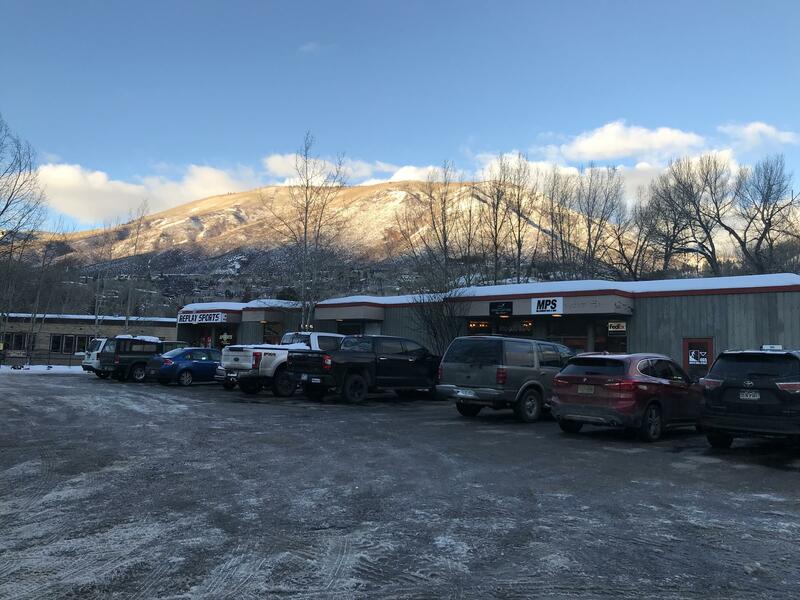 Aspen’s land use code states the SCI zone is for things are important to the local economy, but wouldn’t be appropriate in the downtown commercial core. This includes light industrial use, manufacturing, production and repair. Both free-market and affordable housing used to be allowed in these zoning areas too, however, during a overhaul of our land use code in 2016, that rule changed. Now, only affordable housing units are allowed and free-market residential is banned. There have been two owners of the Mill Street building since the code change, and both claim Ordinance 29 has effectively terminated profitable development on their land. They argue the land-use changes, which were made with the intent of promoting affordable housing, are actually making it nearly impossible for a private developer to add to the Aspen housing stock. Because affordable housing is inherently priced below market value, developers will have no incentive to build it. They say developers will only be tempted to get in the subsidised housing game if they can build a combination of free market housing and affordable units. Right now the lawsuit has not been served to the city, so the is no action for the city to respond to regarding last week’s legal filings. The property owner is also in the process of requesting a zoning change for the building, which would remove the restrictions of the SCI zone.